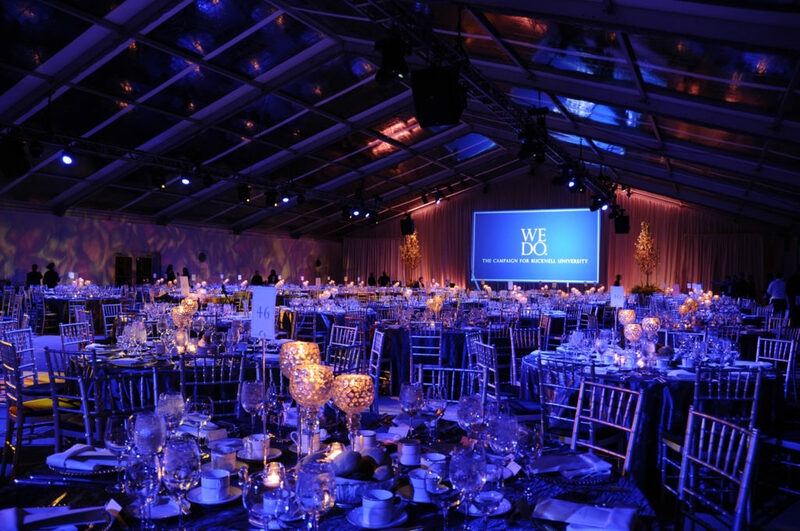 We believe that every successful event begins with impeccable planning and communication. Our goal is to capture each DETAIL and ensure that none are overlooked. Our Atlanta Wedding Event Planner is able to accommodate the wide-ranging needs of our wedding clients. We offer several levels of service including shaping or refining design, day-of wedding event management, or producing and executing your entire event. No matter which service you select, we promise that you will save valuable time and energy. Hence you will enjoy a more comprehensive and less stressful event planning experience. From graduation parties, baby showers, bridal showers, bar and bat mitzvahs, sweet 16 parties to a blow out birthday bash, or a momentous anniversary, no event is too big or too small. Your special celebration must be a reflection of you. We want to bring all those details to life. 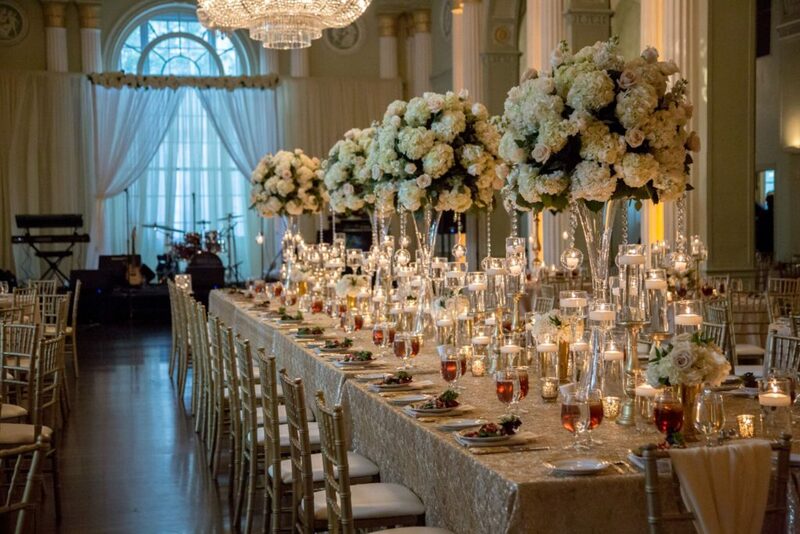 Find out more about from our Atlanta Wedding Event Planner. Corporate clients turn to us for our expertise in planning unique, innovative events while maintaining the integrity of their brand and in a cost-effective manner. Our mission is to understand our client’s vision. We introduce creative and fresh ideas ultimately turning dreams into realities. Our Atlanta Event Planner will be of great assistance. At our Atlanta Wedding & Event Design Studio, we create an event design tailored to the personality and look you wish for your event. After an in-depth consultation, we create an event concept to create a unique experience and bring your vision to life. 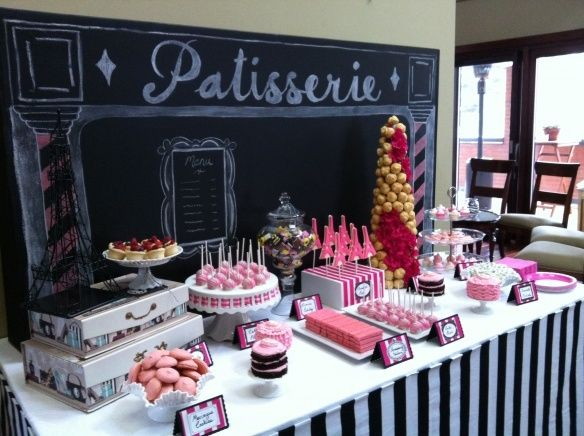 House Of BASH is a premier candy buffet, candy table designer in Atlanta for baby shower candy buffet, wedding candy buffet ideas. Every table is custom designed to satisfy your sweet tooth and captivate your vision with a stunning presentation and attention to detail. We offer a large range of beautifully curated collection of fine specialty rentals. 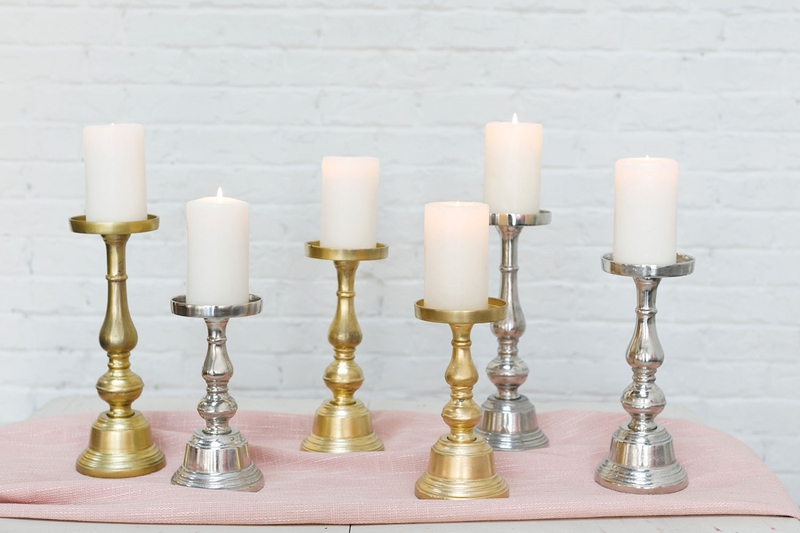 Our collection includes linen rentals, lucite tables, ceremony backdrops and draping. Also available are chiavari chairs, chair rentals, throne chairs, chuppah, wedding rentals, pipe and drape, decor rentals, and much more. We are here to help you create an experience for your guests. Our goal is to provide you with beauty and inspiration. And whether your event is intimate or grand, we are excited about being a part of your vision.